Turmeric Milk is also popularly known as the Golden Milk. Some of its pros are that it is really easy to make and is healthy for the body. 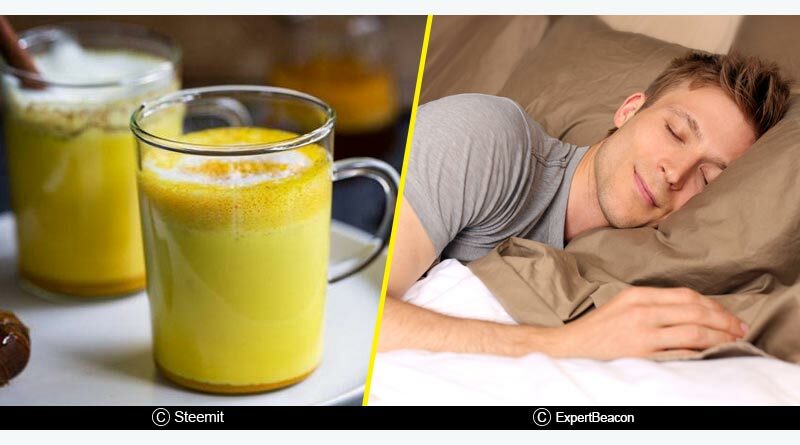 Good Sleep: Having a glass of Turmeric Milk daily before bed can help you in getting a perfect sleep and will also help you in relaxing your body. It also helps in treating arthritic pains. 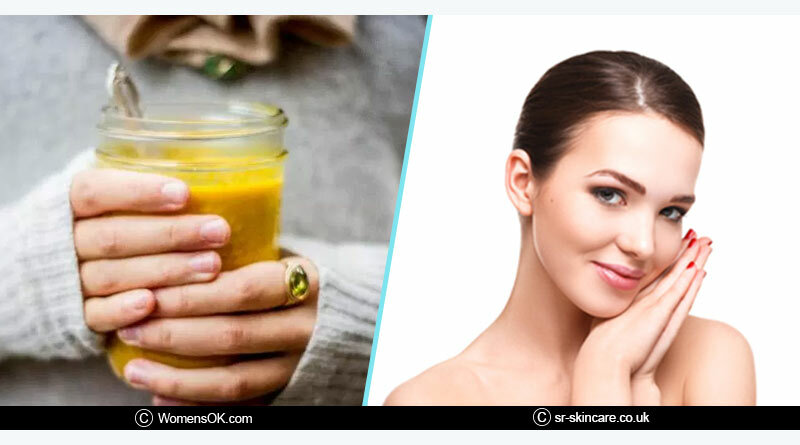 Skincare: Turmeric Milk helps in treating eczema, a condition in which skin becomes itchy, inflamed, red, cracked or rough. Having a glass daily can also help in glowing your skin. Turmeric Milk does not have side effects on our skin. It also makes the skin smooth and spot free. It also helps in preventing aging signs on the skin. 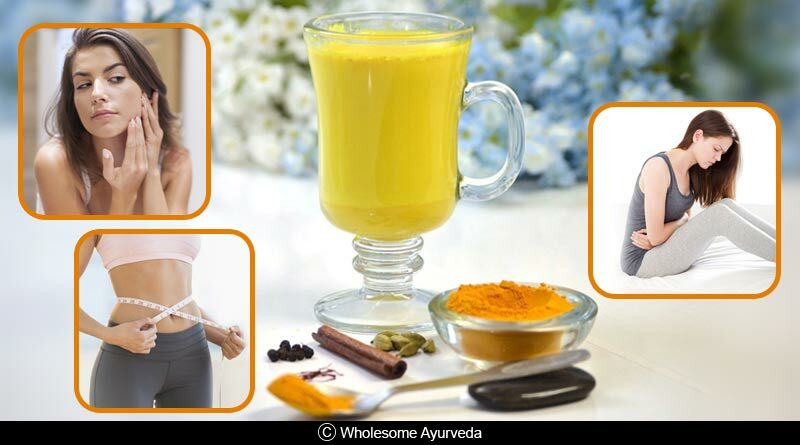 Blood Purifier: In the ayurvedic tradition, turmeric milk is considered as an excellent blood purifier and cleanser. It is known to revitalize and boost blood circulation in our body. 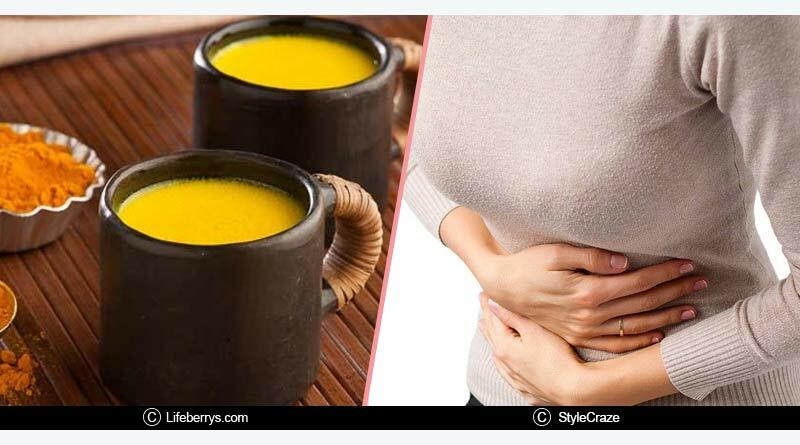 Menstrual Cramps: Turmeric Milk is an antispasmodic which works best on menstrual cramps and pains. This is one of the most helpful benefits of turmeric milk for women. 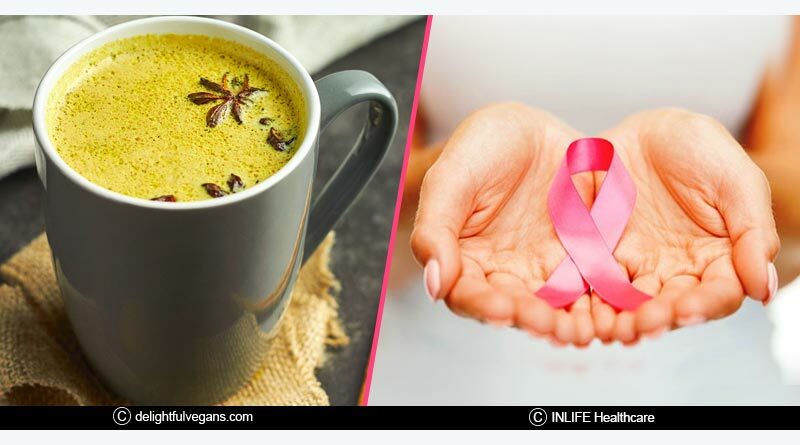 Prevents Cancer: Turmeric Milk has anti-inflammatory properties which helps in preventing cancer, majorly, breast cancer, skin cancer, lung cancer, prostate cancer and colon cancer. It actually helps in preventing the cancer cells from damaging our DNA and also reduces side effects of chemotherapy which is a therapy used for cancer patients. 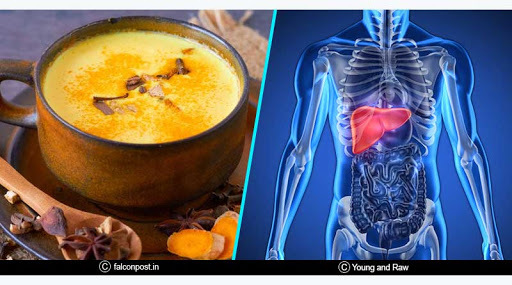 Liver Detoxifier: Turmeric Milk boosts the liver functions with its great blood purifying properties. It is a great support to the liver and also helps in cleaning the lymphatic system. 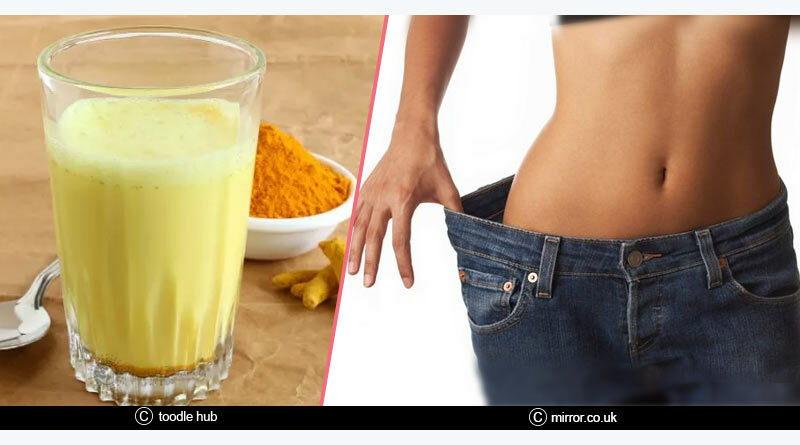 Weight loss: Turmeric Milk helps in breaking down dietary fats which further helps in losing weight. 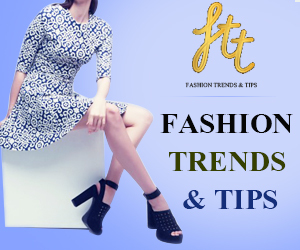 It is the most easiest way of losing weight and you must have one glass of it every day. 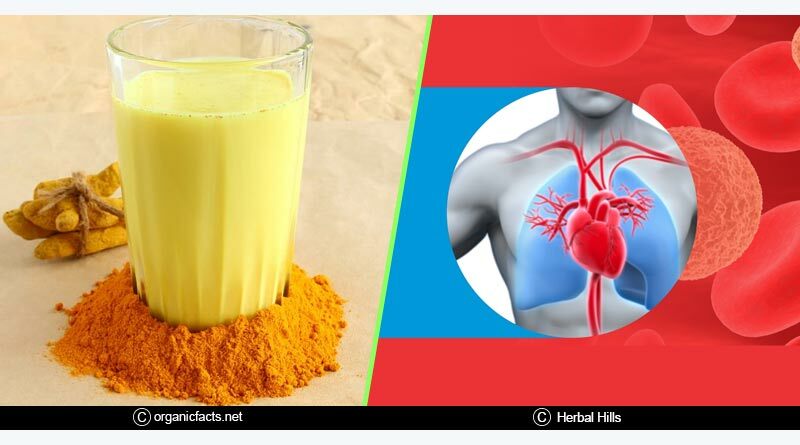 These were some basic benefits of turmeric milk for better health and wellness. Read Benefits of Olive and Benefits of Aloe Vera Juice. Disclaimer: This article is solely for informational purposes. Do not self-diagnose or self-medicate, and in all cases consult a certified healthcare professional before using any information presented in the article. The editorial board does not guarantee any results and does not bear any responsibility for any harm that may result from using the information provided in the article. Secrets to a sparkling smile. How does climate change affect our food habits and health?